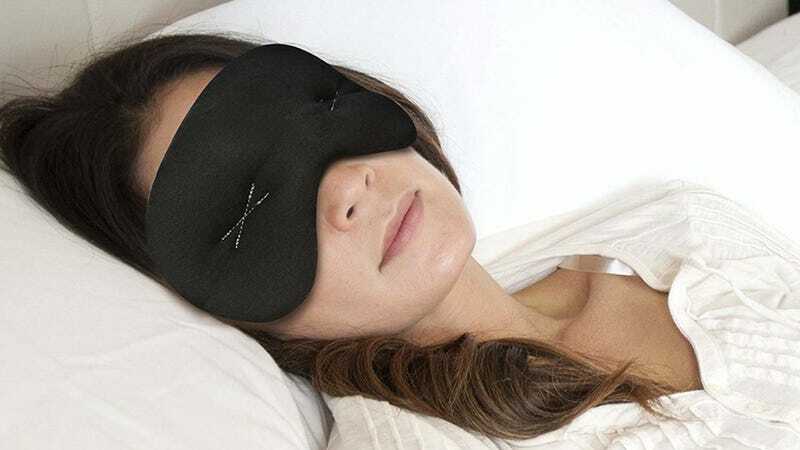 While most eye masks try to provide as little compression as possible, IMAK’s compression pain relief mask lightly presses around your eyes by design to help with headaches, migraines, and sinus pain. You can even throw it in the freezer for cooling (but not too cooling) relief when you go to bed. $9 is the best price Amazon’s listed all year, and it makes a great stocking stuffer for light sleepers and headache sufferers.